Our custom jute bag can be whatever you want it to be. 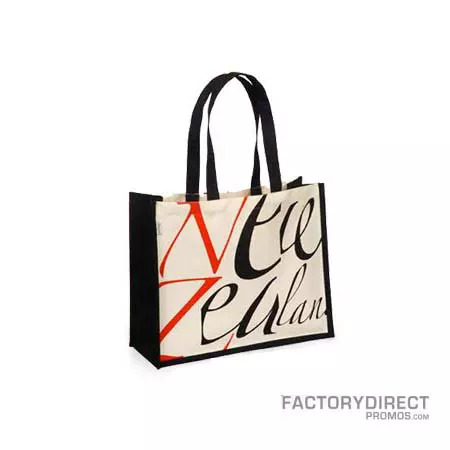 We can directly connect you to the factory so you can design your perfect customized recyclable bags. Select the size, gusset colors, handle lengths, add-ons, and more to create a bag that fits your brand and your wallet. Aside from the opportunity to design your bag you can also take advantage of our amazing wholesale prices, so you can increase your brand recognition in an environmentally conscious and financially prudent way. 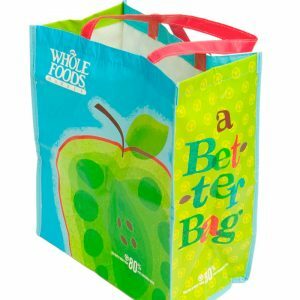 Jute is a smart choice for a bag because it is a natural fiber that grows very quickly, making it a renewable resource. Jute is biodegradable so once the bag finds its way to a landfill it will safely and completely breakdown over time. The woven look of the natural fibers also gives the finished bag a charming, rustic look.